News that a crypto project has to downsize and restructure is never good. The bear market has battered all but the extremely resilient and most organizations have had to tighten their belts somewhat. 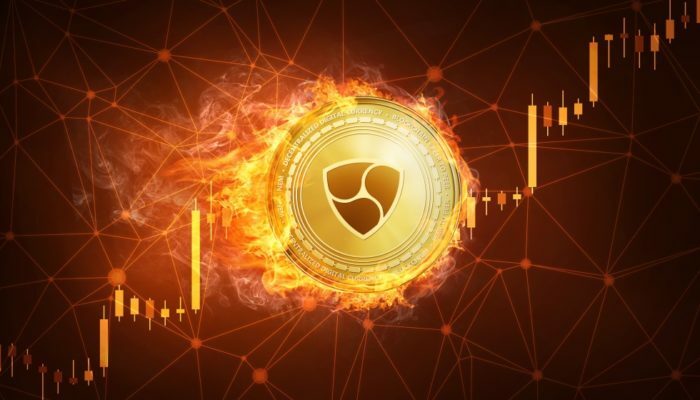 The NEM Foundation has managed to rescue its project from crypto oblivion through a series of funding proposals and restructuring. At the end of last month the Foundation revealed that it had less than one month of funding remaining and that downsizing was inevitable. Following that news the token dumped 34% over the next ten days to a 2019 low of $0.034 (1010 satoshis). This week a further announcement was released with proposals for funding and joint collaboration between the two divisions of the organization, the Foundation and NEM Labs. A massive restructuring has started and the Foundation has called for a ‘proof of importance’ (POI) vote in support of a funding request from the community. The core of the project is now known as Catapult and it will become the new NEM engine for dApps and smart contract deployment. With a clear path forward though, the project has a chance of survival and those that remain with it are confident in the future for NEM. These results can already be seen in token performance today. XEM is the top performing altcoin in the top twenty at the time of writing. It had made 8% on the day when it reached an intraday high of $0.044 (1230 satoshis) a couple of hours ago. Daily volume has doubled from $12 to $24 million with Binance being the top exchange for NEM trade. Over the past seven days XEM has made an impressive 22% climbing from $0.036 (1085 satoshis) this time last Friday to where it trades today. The longer term picture is not so pretty for NEM which has largely fallen out of favor along with most of the other crypto tokens that have dropped out of the top ten. Nobody could have envisaged a dump of over 97% from all-time high but the NEM Foundation has taken the right approach under the circumstances. Restructure, keep building, and soldier on though hard times.